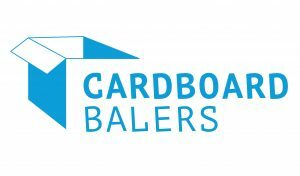 Cardboard – How is it Manufactured? Considering that most people will likely interact with cardboard on a daily basis, its history and methods of production are surprisingly not part of common knowledge. But fear not. In this article, we will discuss the history of the popular materials and how it is made from raw state to finished product. Firstly, it is important to understand that cardboard is a universal name that can be used for a number of different materials. Generally, it is used as a name for heavy paper-like materials such as paperboard, card stock and corrugated fibreboard. The first mention of cardboard as a generally used term appeared in the novel The Tenant of Wildfell Hall, written by Anne Bronte. However, the material has been used prior to this, although no exact date can be pinpointed as to its inception. Cardboard first came into the public lexicon when the Kellogg brother began using card board cartons to hold and sell their famous cereals in. Since then, it has been continuously used in a number of industries and to this day. 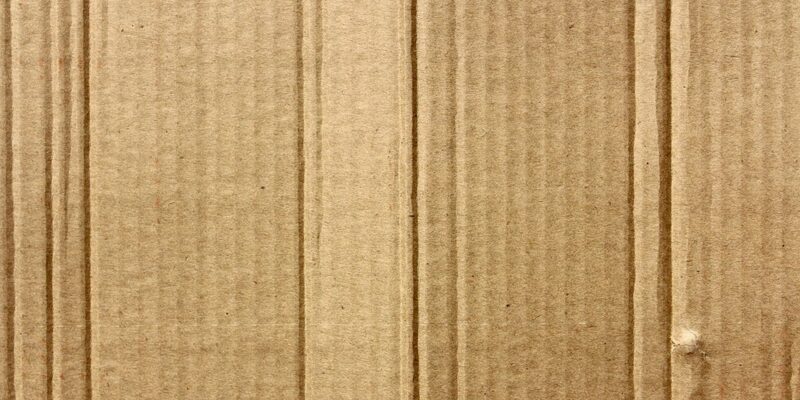 So how it cardboard made and why is this versatile set of materials one of the most used items in the world today? In 1884, a Swedish Chemist by the name of Carl Dahl created a process for pulping wood chips to create a strong paper substance that is relatively impervious to ripping and tearing. This paper became the building blocks from which cardboard was created. This paper becomes cardboard at a corrugating plant. Once the paper has arrived at the plant in rolls, they are loaded into a machine known as a corrugator. This machine is enormous in size, usually around 300 feet in length. Once inside the corrugator, the rolls of paper are heated, glued and then compressed together, creating corrugated cardboard. This cardboard leaves the machine as one very large roll, so is cut and then distributed to various other machines for further cutting, printing and gluing. Tree trunks are stripped of their bark and then shredded into small chips. The chips are place in a high-pressure tank where they are cooked in a sodium hydroxide liquid, along with several other compounds. After a few hours in the tank, the pressure is release and the chips become soft fibre. This material is then placed into a paper-making machine, containing wire structure used to shape the fibre into huge reels of paper. This paper is fed into heated rollers in order to remove any moisture. This finished product is then rolled and ready for shipment to the corrugating plant. Once arrived at the plant, the paper rolls are divided by grade. When an order for certain roll sizes come into the plant, the next stage of the process occurs. When the paper is ready to be transformed into cardboard, rolls are placed at one end of a huge corrugating machine. Some of these rolls will become the medium and some will become the liner. The difference between the two is the width of the paper. A roll of medium and a roll of liner are run through the machine. A second roll of liner is fed into another part of the machine known as the bridge. The liners will be joined to the medium at a later date, once the medium has been corrugated. The medium is corrugated by running through electric rollers, first through the preheating rollers and then the corrugating rolls. This is when an intense amount of heat is applied. The corrugating rolls are equipped with teeth-like ridges. When the heated paper travels through the rolls, the teeth created ridges forming the middle “ridged” part of cardboard. This paper then heads toward the next set of rollers. It is here that one layer of glue is carefully applied. The first layer of liner is then attached to the glued side. The medium and liner then travel together to the next station, which reverses the sheet and adds the final layer of liner to the medium. Finally, the newly created cardboard will pass over a set of heated plates, which should cure the glue. The cardboard reaches the end of the corrugating machine and is complete. It is then that manufacturers can cut and shape the cardboard to the necessary requirements. So there you have it. The material that you likely interact with every day is created quickly and efficiently. No wonder it is one of the most used materials in the modern world. 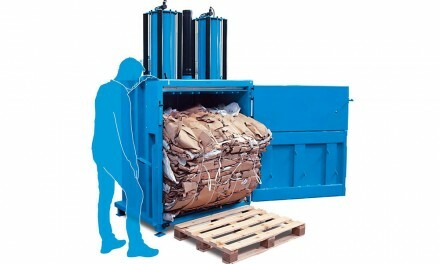 How Does a Cardboard Baler Work?